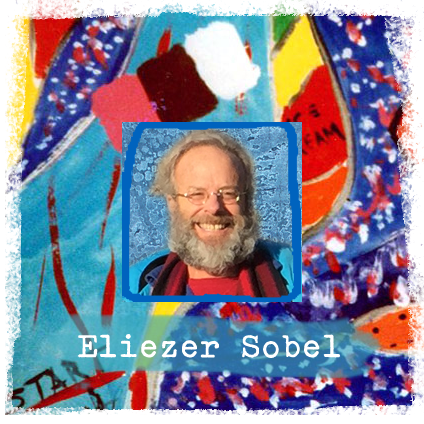 Minyan: Ten Jewish Men in A World That is Heartbroken, Sobel’s award-winning first novel, was shuffled between multiple agents and accumulated rejection slips for nearly 15 years. Then, in a coincidental and staggering wave of encouragement from the city of Knoxville, Tennessee, of all places, the Knoxville Writer’s Guild awarded Minyan the Peter Taylor Prize for the Novel, and only weeks later Knoxville’s New Millenium Writings awarded Mordecai’s Book, loosely excerpted from Minyan, its First Prize for short fiction. 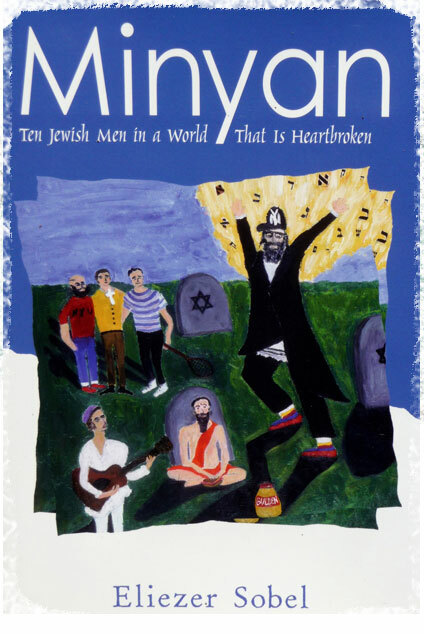 This is the first time Minyan is available as a paperback and in e-book formats. Or why not ten and make it a minyan already?